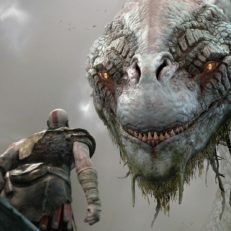 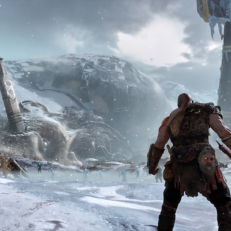 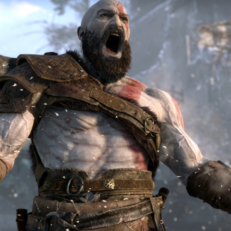 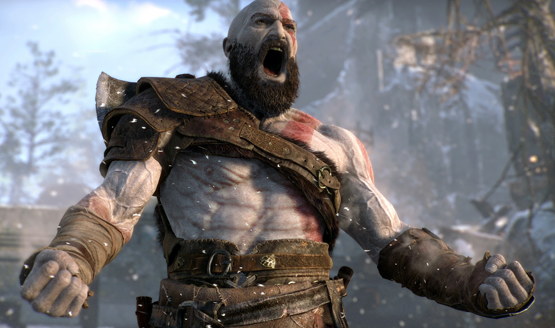 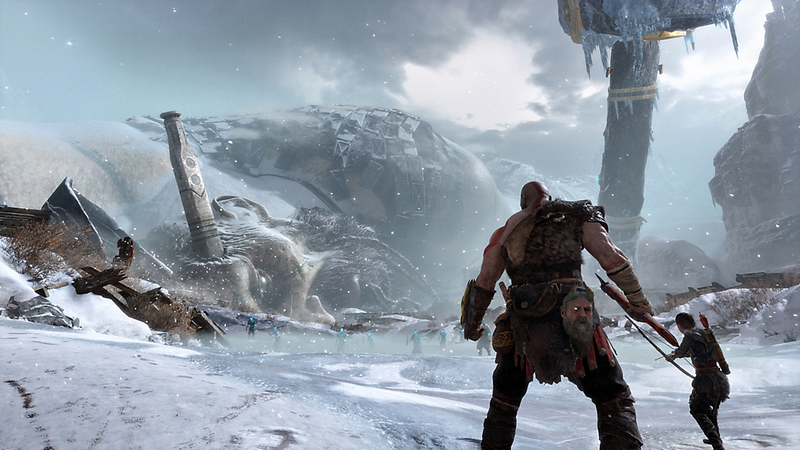 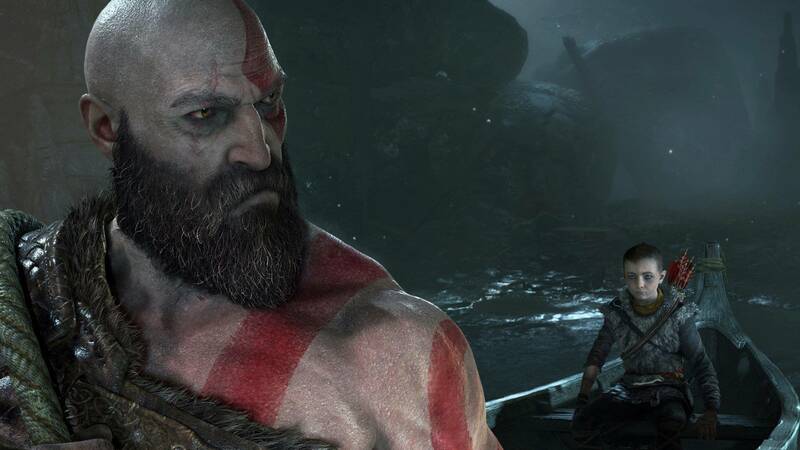 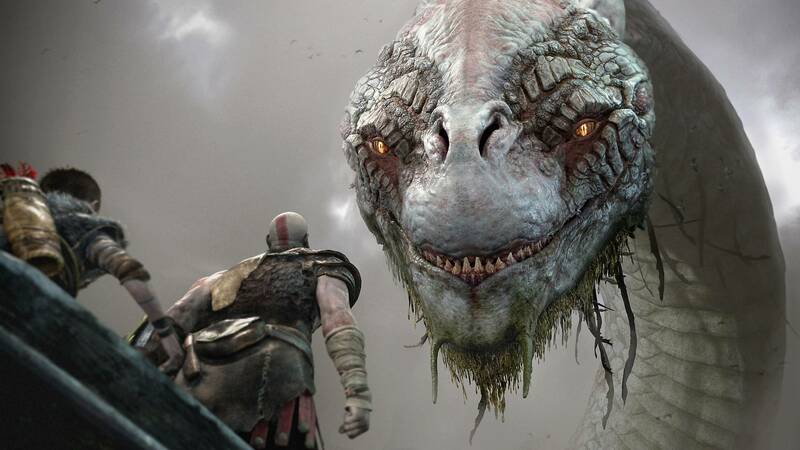 His vengeance against the Gods of Olympus years behind him, Kratos now lives as a man in the realm of Norse Gods and monsters. 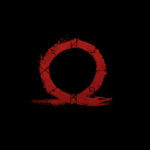 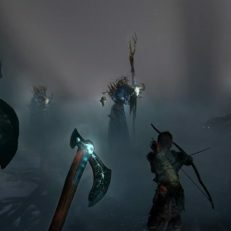 It is in this harsh, unforgiving world that he must fight to survive… And teach his son to do the same. 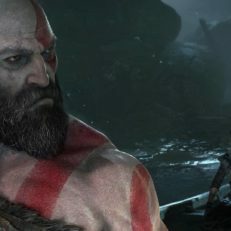 Kratos is a father again. 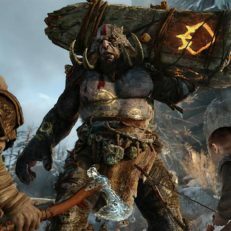 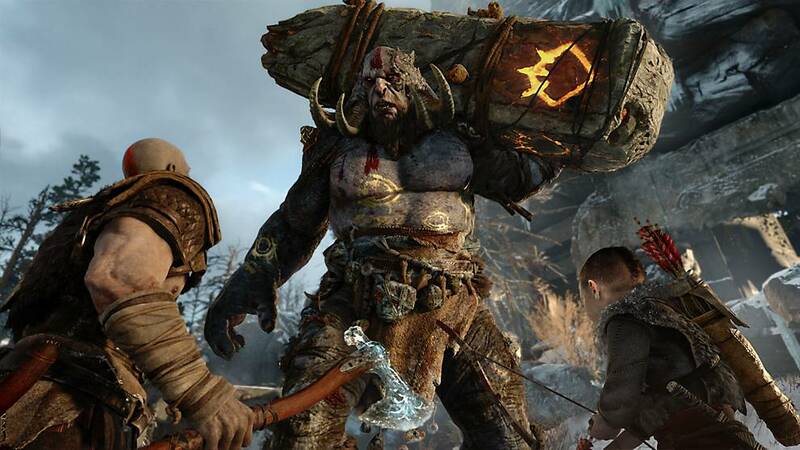 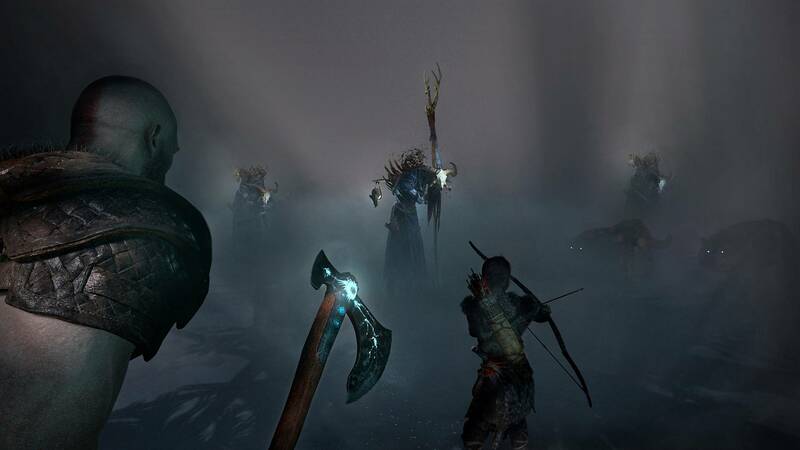 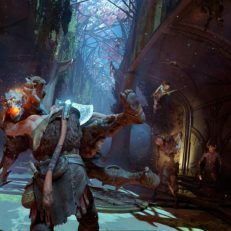 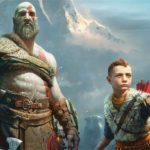 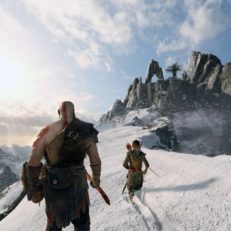 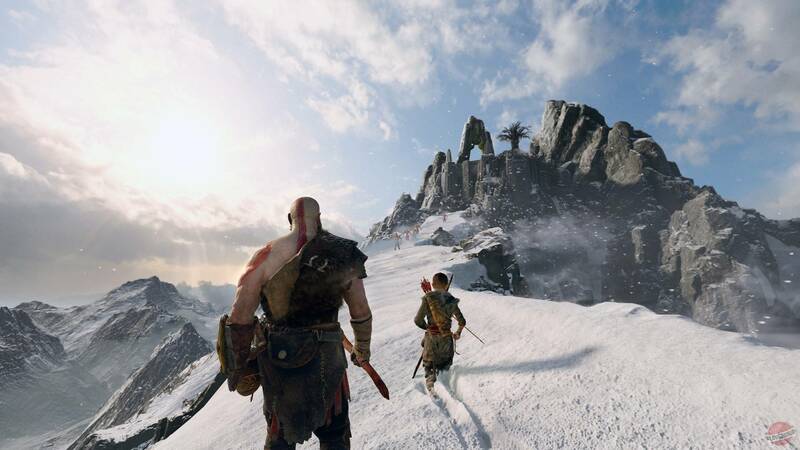 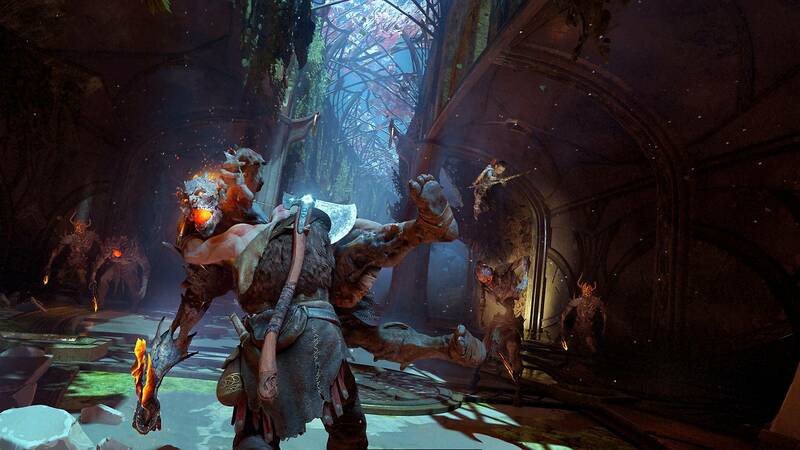 As mentor and protector to Atreus, a son determined to earn his respect, he is forced to deal with and control the rage that has long defined him while out in a very dangerous world with his son.